When it comes to abrasives, the old saying rings true: you get what you pay for. 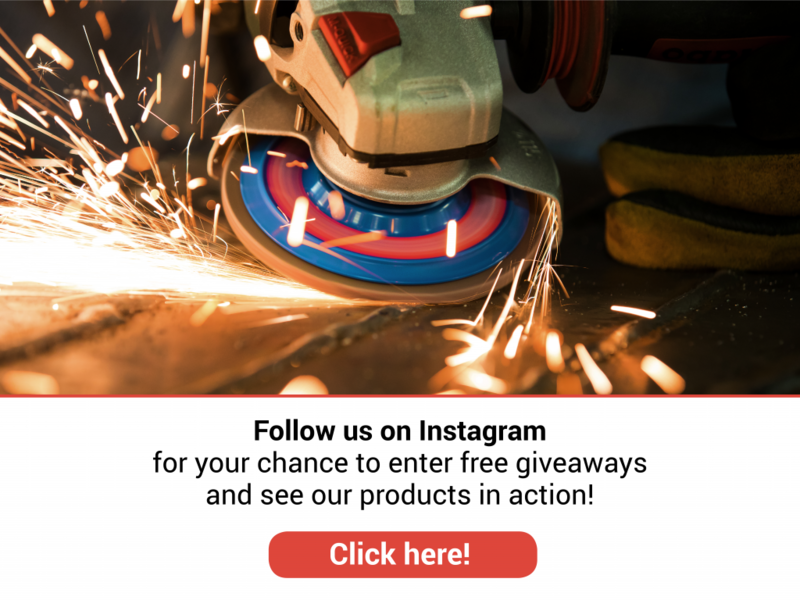 While choosing cut-rate grinding wheels may seem like a smart, money-saving decision, you should ask yourself: how are these manufacturers able to offer a lower price? Clearly, the risks of relying on wheels using filler far outweigh the small initial cost-savings. Before you purchase any grinding wheel, be sure to take a look at where it was manufactured. Why does this matter? Many companies that manufacture their abrasives outside of the U.S. adhere to subpar standards when it comes to quality control, supervision and testing. In other words, there’s less oversight to ensure quality, durability and consistency. Take a look at where a wheel was made and see if you can find some information on the testing process that’s used by the company. According to the Occupational Safety and Health Administration (OSHA), injuries suffered on the job cost businesses in the US an estimated $1 billion per week for direct workers’ compensation. On top of this are the indirect costs workplace injuries can cause. With so much at stake, why risk safety when you don’t have to? To avoid unnecessary risks and related expenses, take a look at what’s inside your wheel, where it was made and the quality control processes used by the manufacturer. At United Abrasives/SAIT, we’re proud of our reputation for excellence. We are dedicated to continually testing, designing and improving our products to ensure quality and maximum performance. When you buy from us, you know there will be no shortcuts, no fillers and no surprises. 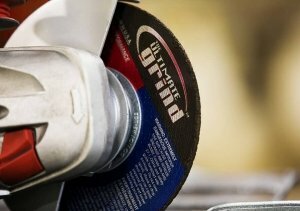 Competitor Test: What Makes a Grinding Wheel Outperform Another?